Have you been searching and searching and simply can’t find the right house for you? We know of a great property who has also been on the market! 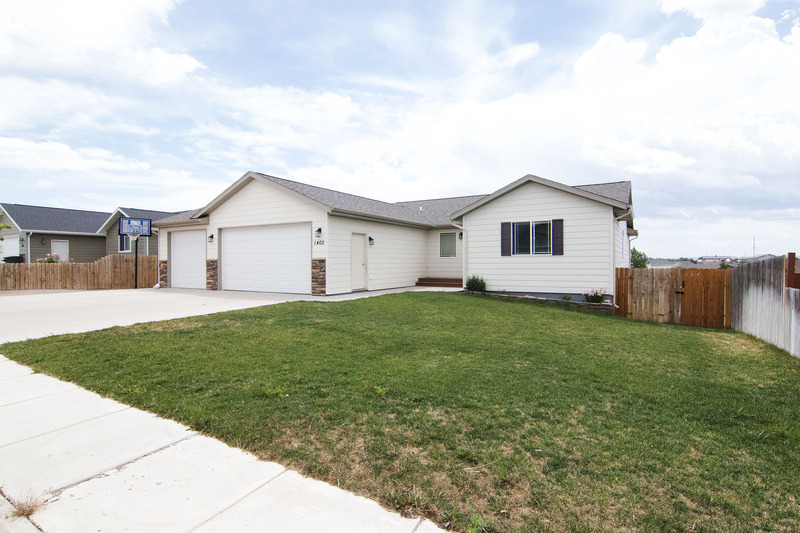 Let’s talk about the lovely 1400 Estes Ln in Gillette, WY. Located in the newer Lakeland Hills Subdivision, this home very close to schools and parks – a great family area. This home is situated on a near quarter acre lot at a nearly fully finished 2904 sqft giving you plenty of space for outdoor and indoor entertaining. This home has a wonderful floor plan boasting 5 large bedrooms and 2 bathrooms. 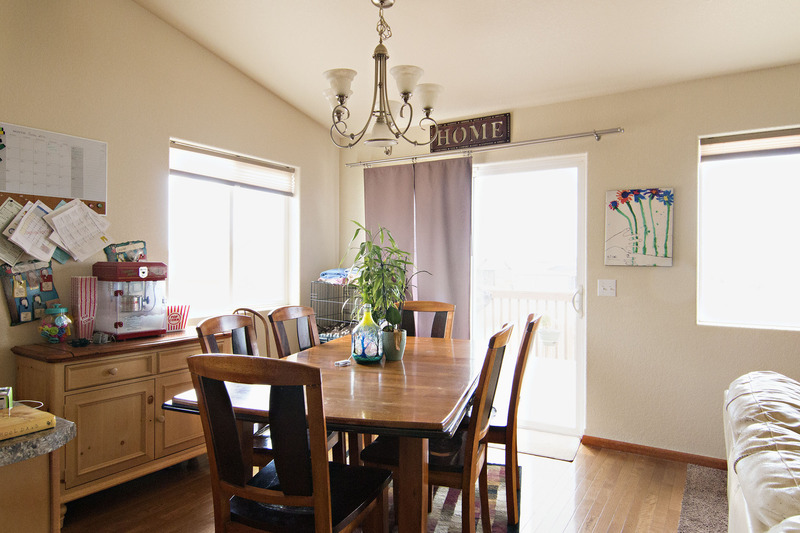 One the main level you’ll find an open concept living room and dining area. 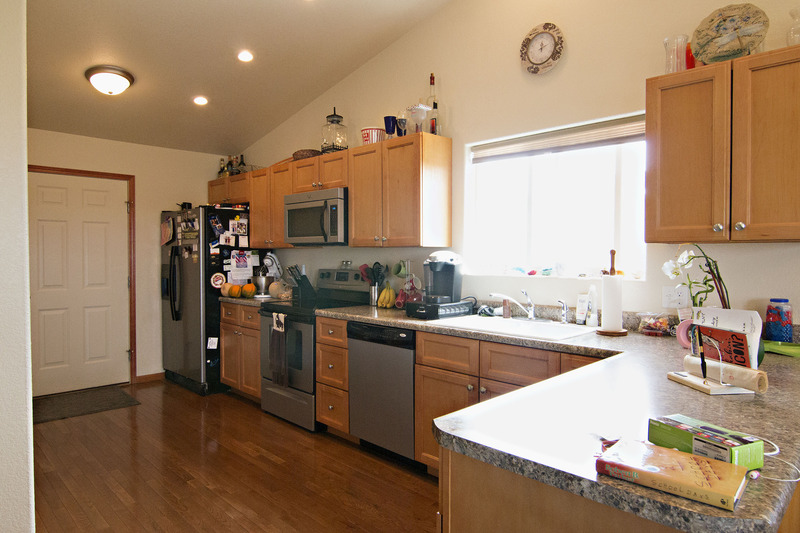 The long L shaped kitchen offers plenty of storage and counter space. There’s high shelving for plants and décor. 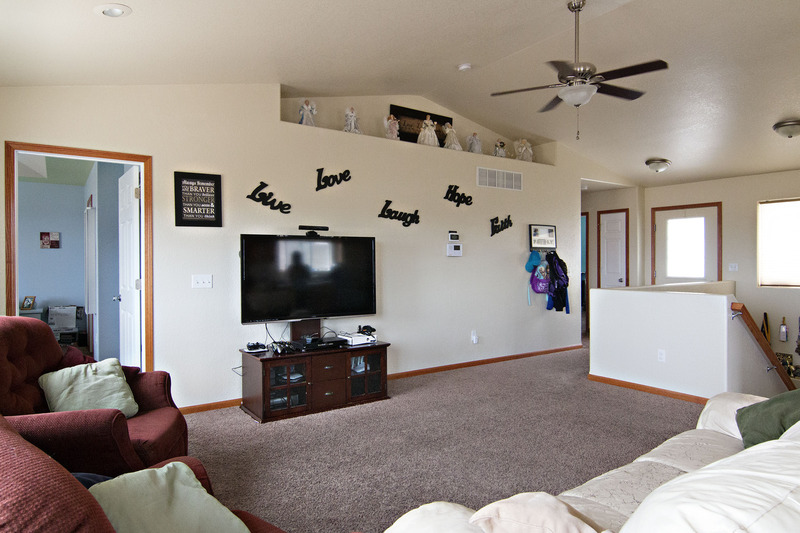 Three of the bedrooms and both bathrooms can be found on the main level. The master bedroom features nice tray ceilings and an on-suite bathroom. 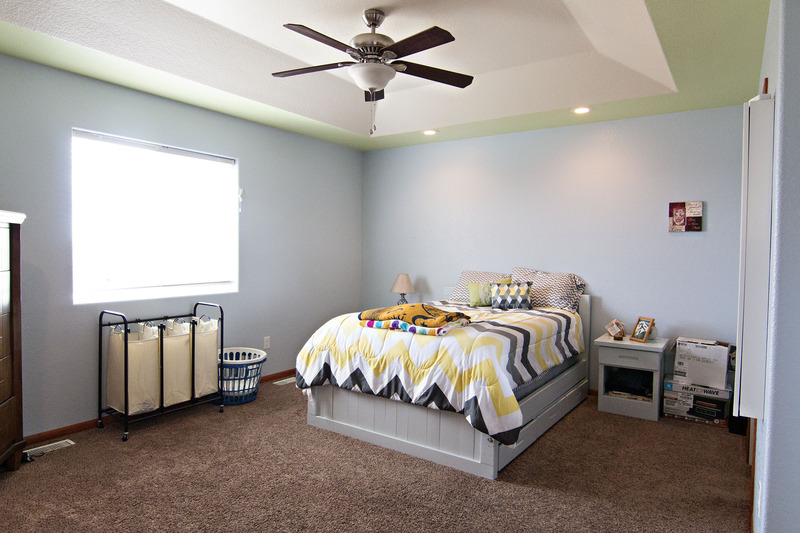 In the nearly finished basement you’ll find the other two completed bedrooms. With the framing already in place, there’s space for another living area and bathroom down here as well. You can access the backyard from the dining area, leading you to a large back deck. 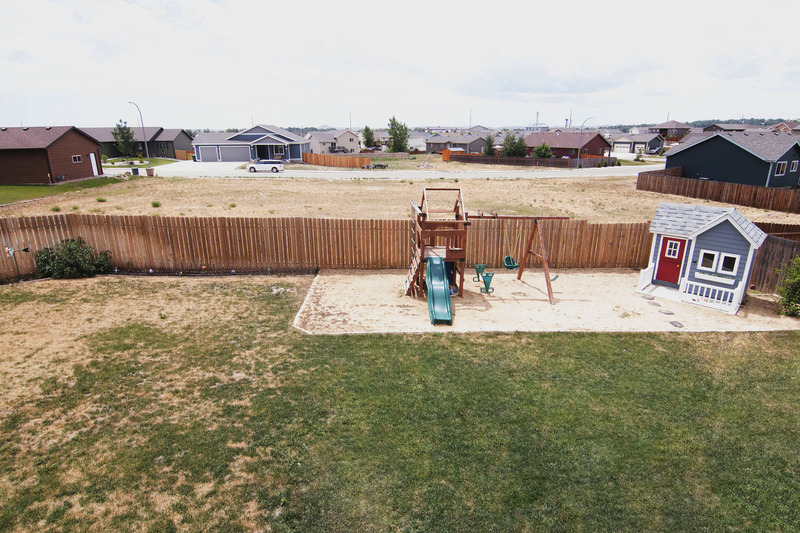 The fully fenced backyard offers a sanded play area for the little ones and plenty of grass to run and play on as well. For any extra storage needs the 3 car garage has you covered. Not to mention there’s extra parking for your RV and toys! So if you’ve been searching the market aimlessly then stop! Come take a look and see all it has to offer! If you have questions about this home or any others in the Gillette area then please feel free to contact us.